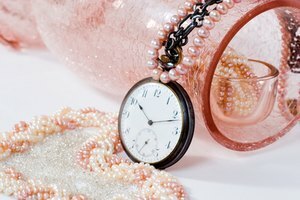 Timex has been making affordable timepieces since the 1950s, although the company can trace its roots back to the 19th century. Today Timex is one of the largest watch makers in America with many different varieties and styles. 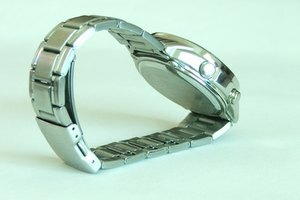 Timex also manufactures a large variety of replacement watchbands to replace your broken or worn-out band. 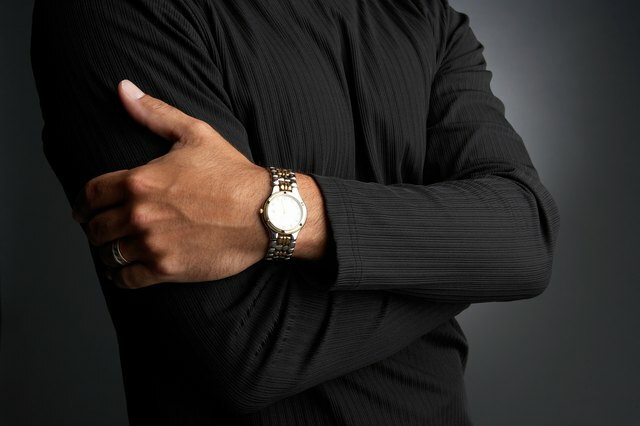 Locate the watchband pins on both sides of the watch. Slowly release the pressure on the pin and remove it. Remove the other pin in the same fashion. Be careful not to misplace the pins. Remove the watchband from the watch. Place one pin in the slot at the end of the new watchband. Carefully place one end of the pin in the mounting hole on the watch. Compress the pin with the spring lever tool and swing it into position over the other mounting hole. Slowly release the pressure on the pin. Mount the other end of the watchband to the watch in the same fashion. If you do not have a spring bar tool, compress the spring-loaded pins by carefully inserting the blade of a pocketknife into the slot of the pin. Some Timex watches use a pin lever to remove the pins. Turn the watch over so the back side is facing up. Push the pin lever (one lever is located at each end of the watchband) inward. Release the band from the watch. Install the new band in the reverse order. Some Timex bands may be screwed on. Remove the screws with an eyeglass screwdriver in a counterclockwise direction and remove the watchband. Install a new band in the reverse order using the original screws. How Do I Change a Fossil Watchband?